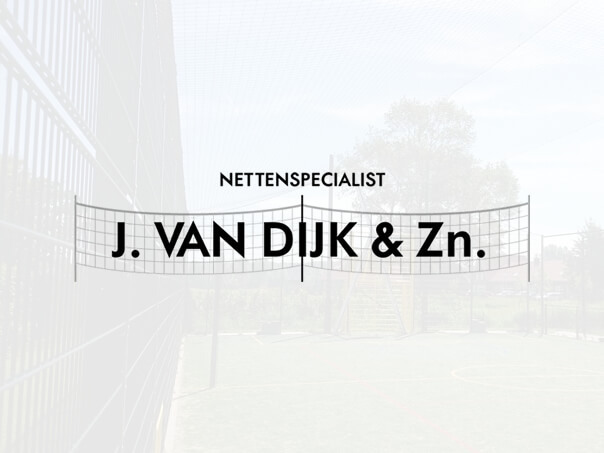 Below you find a list of our barrier nets, also known as ball stop nets, we often sell. The ball stop nets can be made in any size, height, and length. Ask about the possibilities!